Autumn and Winter 2017 collection. 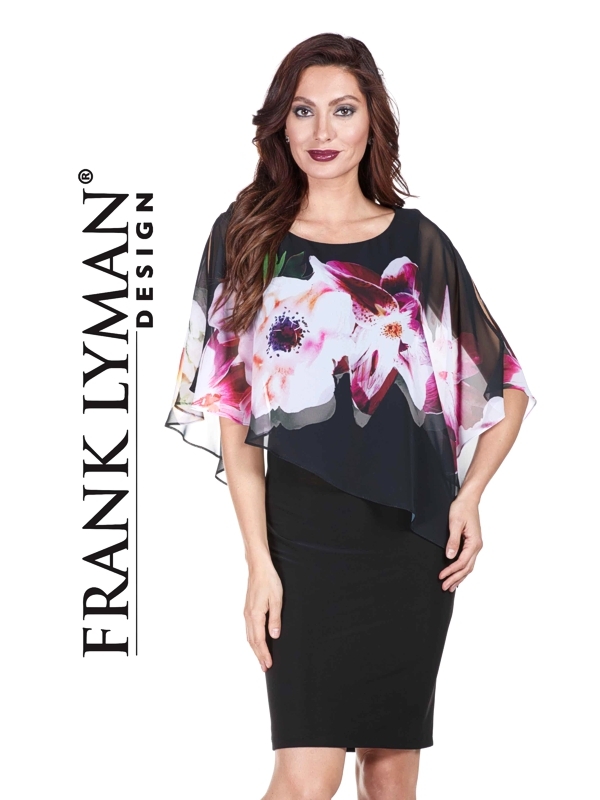 For women who adore style, the Frank Lyman collection offers an exceptional range of designer day and evening wear. Choose from a sophisticated, flattering range of every day outfits to full on glitz and glamour for the evening and special occasions. If you can't find what you're looking for here, just get in touch. All garments from the current seasonal ranges can be ordered in, please telephone 01244 351568 for availability. We specialise in occasion wear - mother of the bride outfits, dresses, hats, shoes, handbags & jewellery, luxury lingerie & swimwear. Looking for advice on what to wear? Simply visit our boutique in Chester, you will not be disappointed.